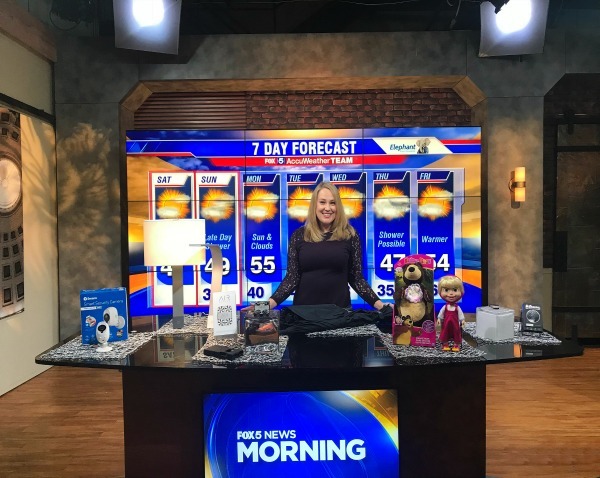 This morning I had a blast on Fox 5 DC talking about tech shopping gifts, how to stay on budget but still wow your gift recipients on Christmas, and my the top tech gift ideas featuring AirSelfie, Swann Smart Security Camera, Weatherman Umbrellas , LUX LED Lighting and their partnership with Unite to Light, Athena Safety Wearable from Roar for Good and Giggle and Play Masha + Deluxe Bear. Watch the segment here, and read on below for the complete scoop and wear to buy. 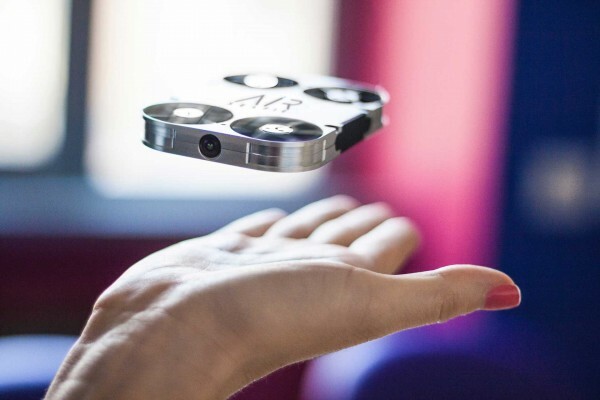 For your gadget guy/gal or photography enthusiast, gift them the AirSelfie: the world’s first pocket camera selfie drone. It’s lighter than a pen and fits in your purse. It is easy for anyone to use, adults or kids. You connect the drone via an app on your smartphone and instantly can begin taking incredible HD photos from up to 20 meters in the air. 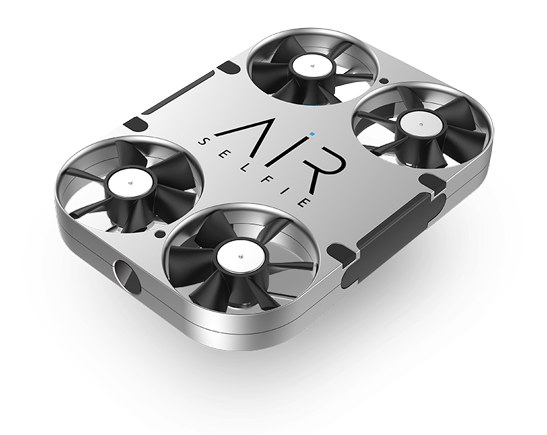 The AirSelfie’s turbo fan propellers allow you to capture wide, truly original photos and videos on your device. The anti-vibration shock absorber and 5 MP camera ensure the highest quality images. And its ultra-light 61g form slips into a special phone cover and charger, so you can keep AirSelfie on you at all times. Buy at AirSelfie and also via Amazon. 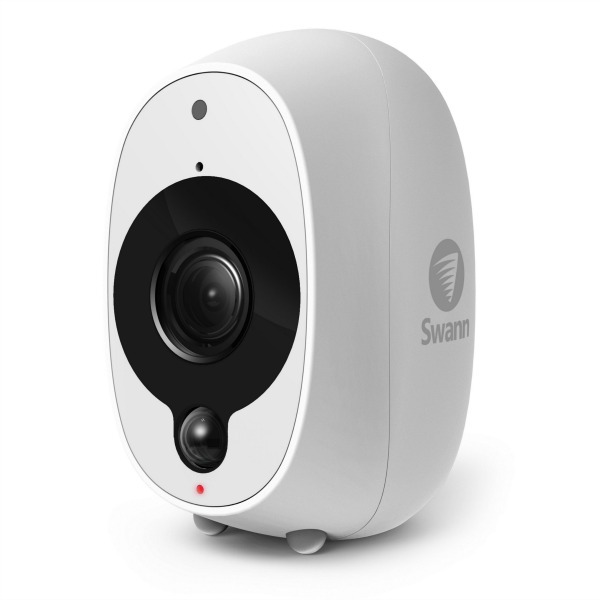 Special Sale: Get the Swann Smart Security Camera for just $129.99 through the end of the year at Swann.com. When one of the nation’s most trusted meteorologists, Rick Reichmuth, was unable to find an umbrella that met his standards, he set out to design his own—and Weatherman was born. 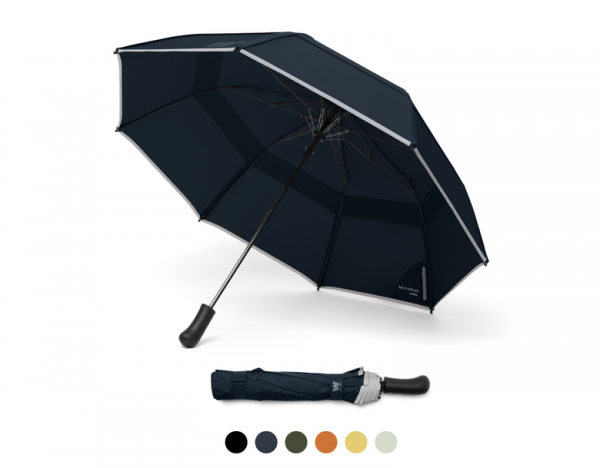 Weatherman is the last umbrella you’ll ever need to buy. It is built to last for every kind of rain there is—showers, gusts, storms, and everything in between. Lightweight, yet sturdy it withstands winds up to 55 mph. Weatherman comes with a corresponding app that detects the forecast in your area and a PebbleBee Bluetooth tracker that reminds you to take your umbrella along when you need it most. It also knows where you last left your umbrella in case you lose it! 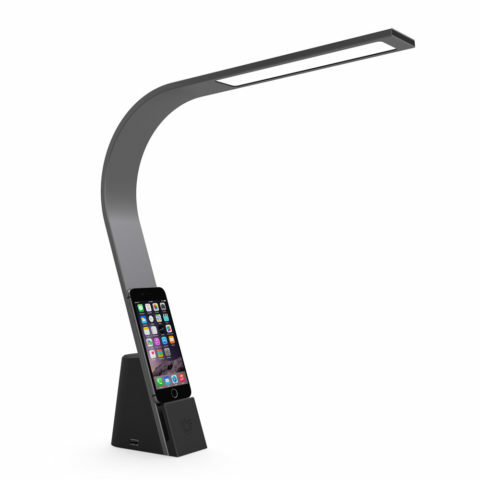 Purchase them all in the LUX LED store — before December 26 to support Unite to Light — at https://store.luxledlights.com. The Athena is discreet, sleek, wearable tech that at the touch of a button, shares your location with your trusted network of friends and family via mobile SMS alerts and, in more threatening situations, Athena can also sound a high frequency alarm. Athena pairs with the ROAR Personal Safety app on the user’s smartphone via Bluetooth to send the distress messages and, within the app, the user also designates their emergency contacts. Wear it your way – on your purse, clipped to your clothing, or as a necklace. 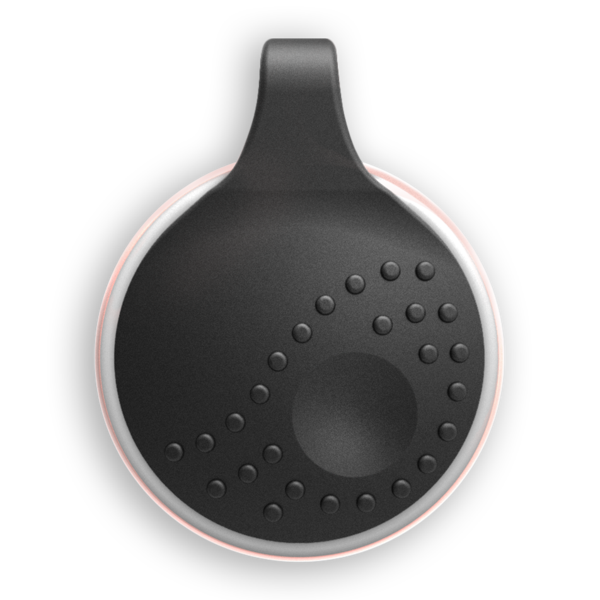 Athena is intentionally designed to suit your lifestyle, be easily accessible, and prevent accidental activation. As part of their ROAR Back program, ROAR contributes a portion of proceeds from each Athena sold to educational programs that have been shown to increase empathy and reduce violence. Athena is available for purchase on RoarForGood.com and Amazon and is an Amazon Deal, saving you 15% through December 22nd. 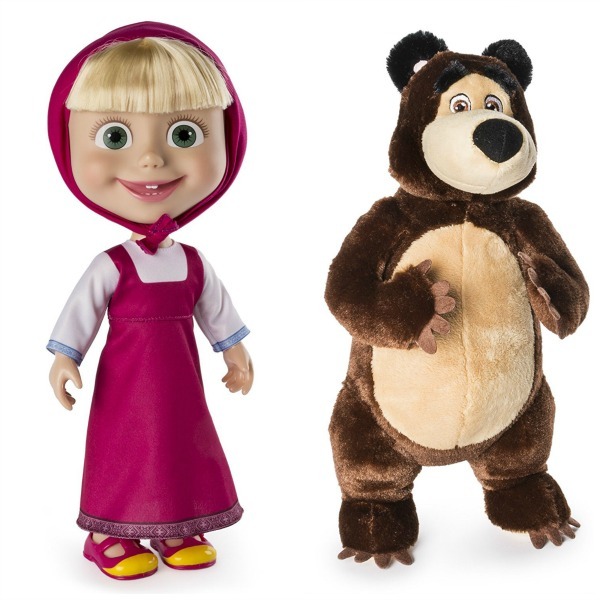 They tech toys are based upon the hit 3-D family show, Masha and the Bear, which tells about the hilarious adventures of a mischievous little girl, Masha and her kind and caring friend, the Bear. Are your kids into this show? It’s a \YouTube record-breaking animated show with over 27 BILLION views in total. It is a global sensation translated into more than 35 languages and broadcast in almost each part of the world. This interactive Masha doll is full of personality. Giggle and Play Masha really giggles when you swing her side to side. Plus she recites 12 phrases from the show, and sings a song! The 12 inch super soft, cuddling plush Bellowing Bear loves to play and snuggle up at bedtime. Hug or squeeze Bear and he grunts like a bear, just like in the show! You will find these items at the best price at ToysRUs.com.